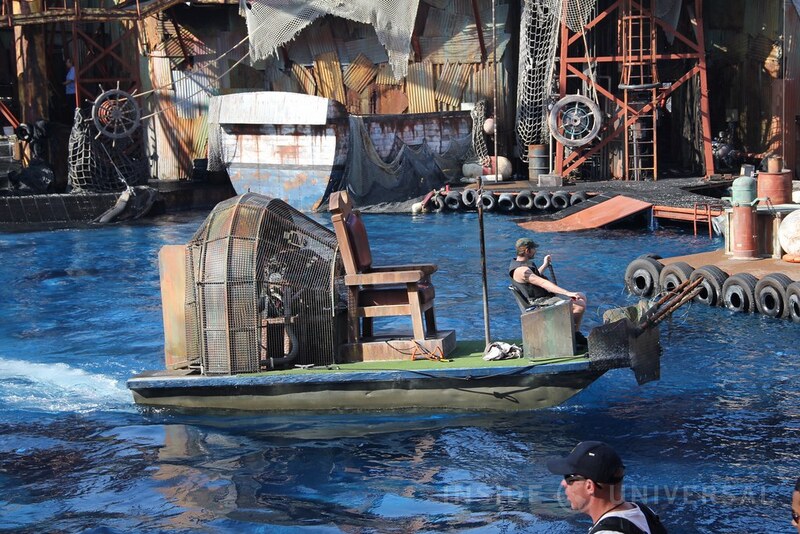 After a three-month refurbishment, WaterWorld has soft-opened to guests with a 4:00 PM unannounced show, Inside Universal has learned. 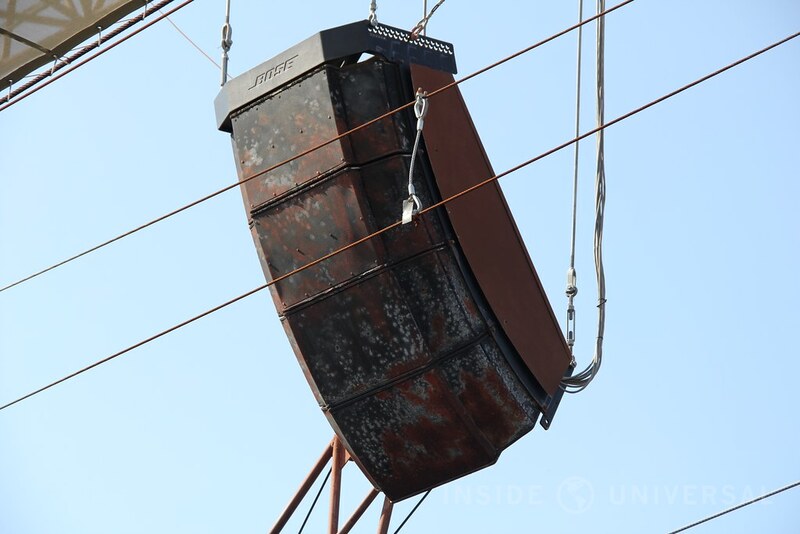 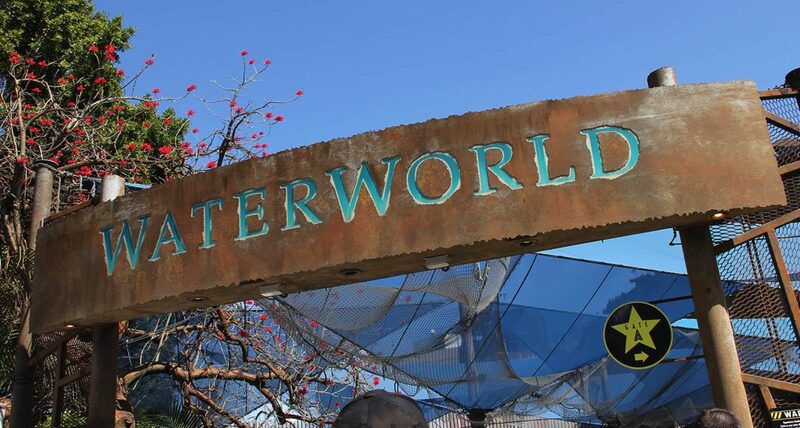 Billed as a rehearsal, today’s performance will be WaterWorld’s first public show to utilize the show’s new control system which was overhauled during the hiatus. 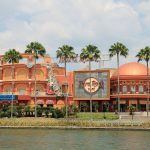 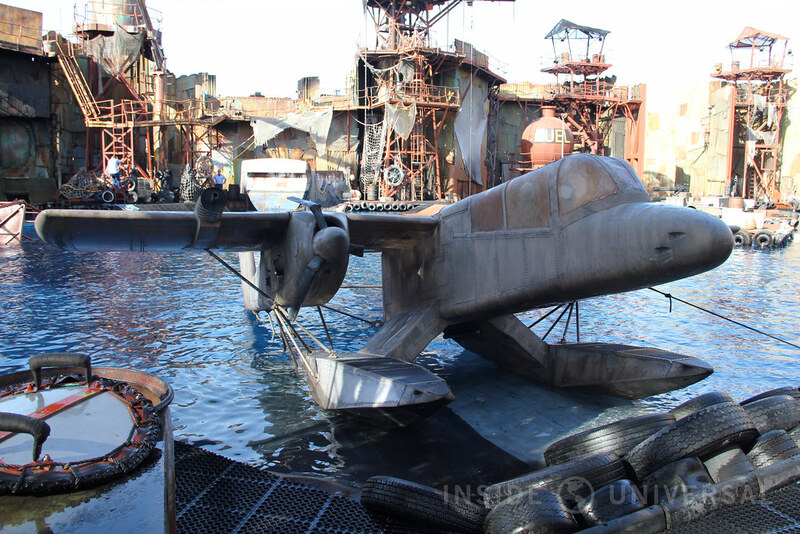 While today’s rehearsal is a good sign that the show will be reopening soon, team members did note that regular performances from this point onward are not guaranteed. 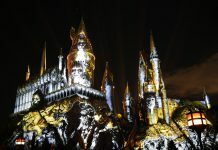 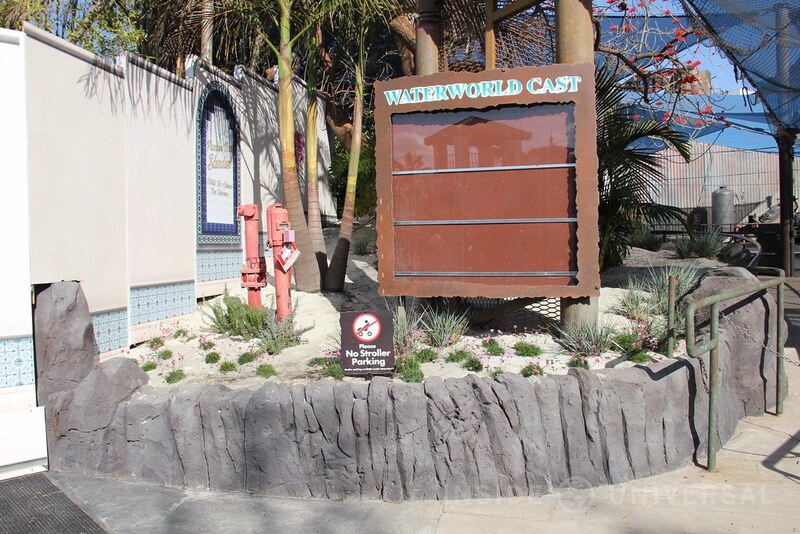 In terms of changes, much of the three-month refurbishment focused on improving the show’s infrastructure rather than on the show’s content. 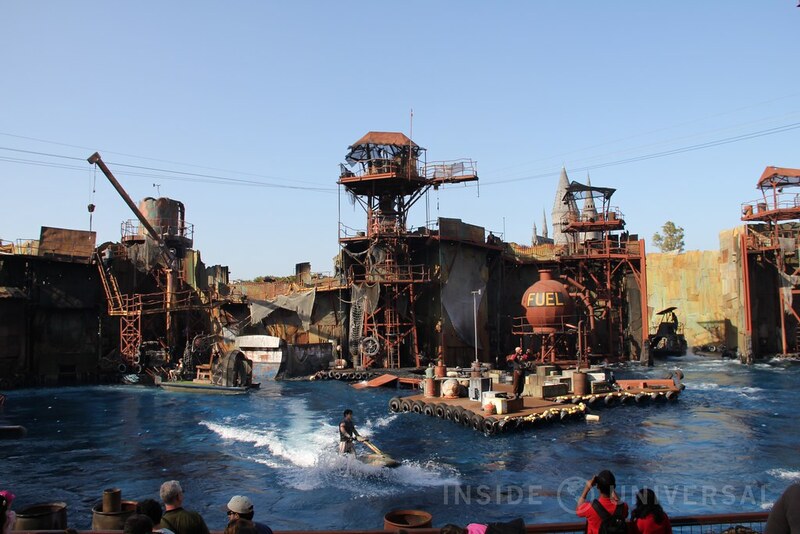 A new QLab show control system, coupled with new LED fixtures, paint schemes on the audio equipment and general set touch-ups were performed aimed at prolonging WaterWorld’s run. 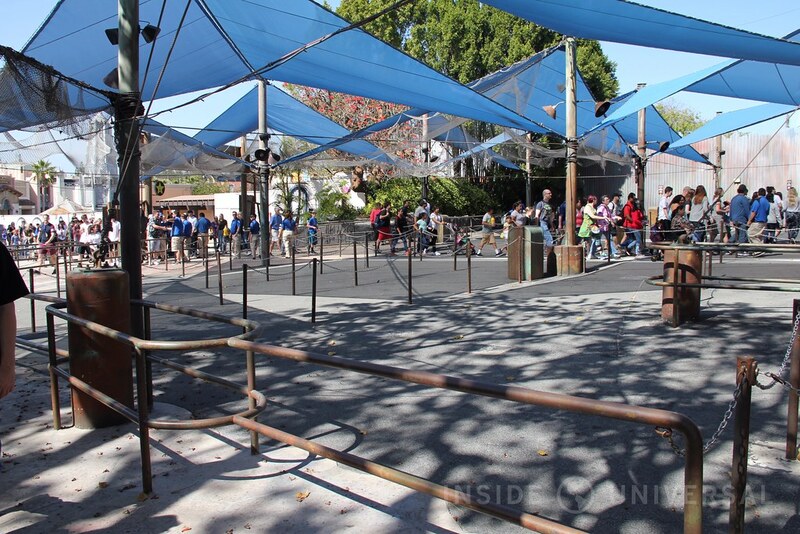 The queue and show entrance were also enhanced, with a new dividing wall installed next to the show’s restrooms. 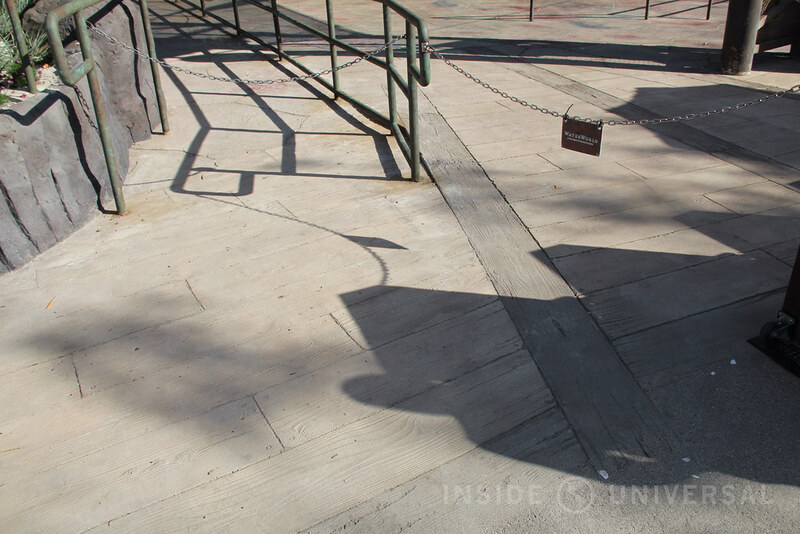 In addition, a new stairway has been installed allowing clearer access to the restrooms and drinking fountains amid exiting crowds. 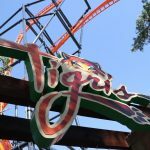 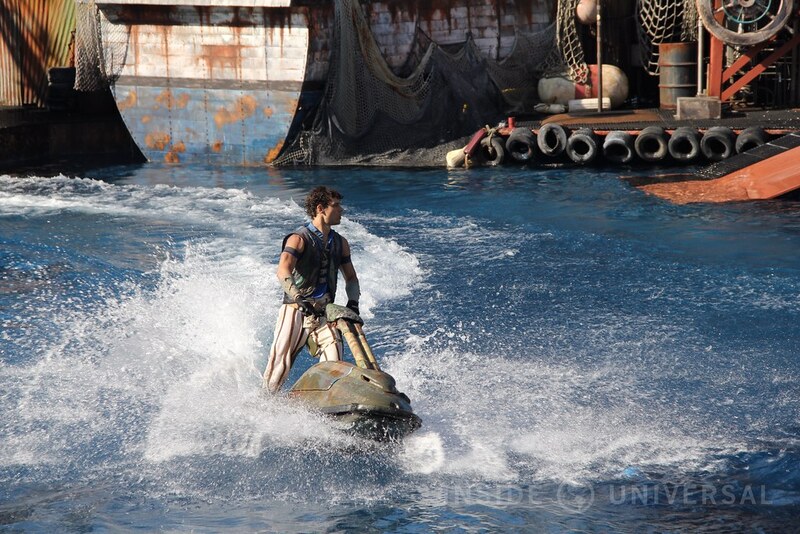 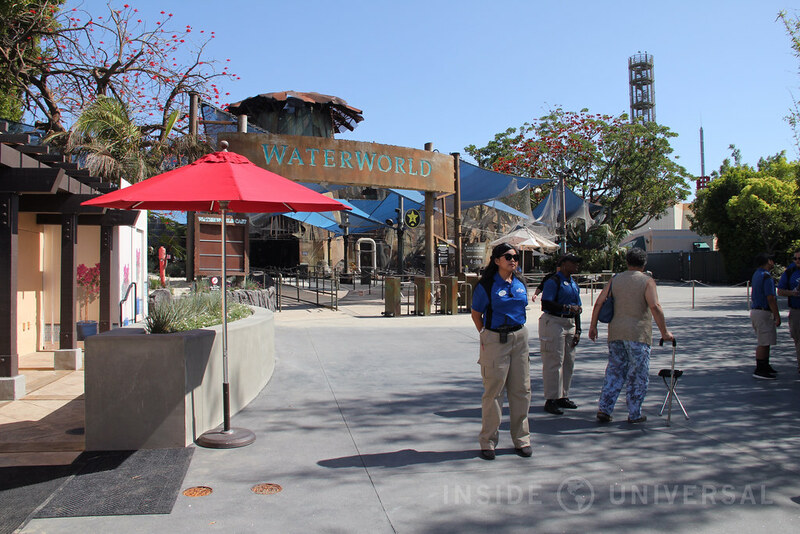 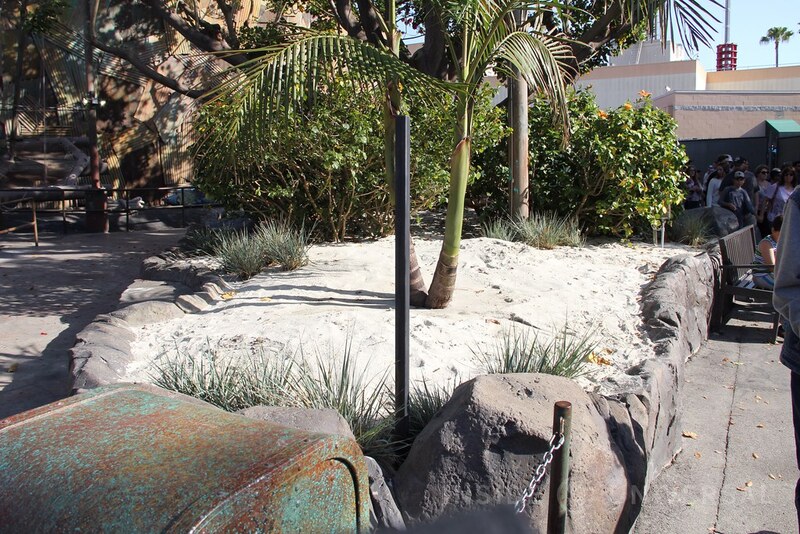 We’ve included photos of WaterWorld’s changes below. 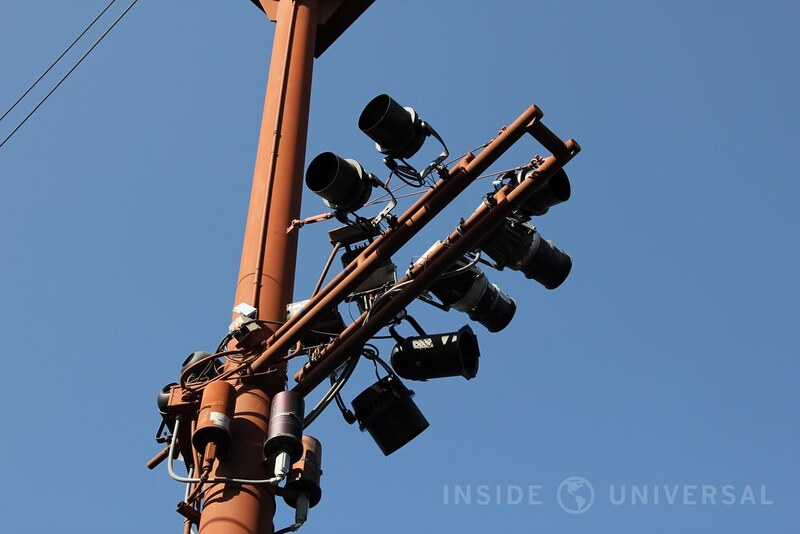 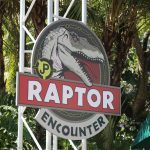 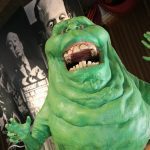 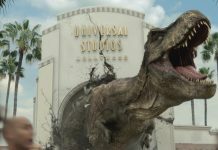 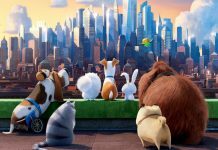 Please be sure to stay tuned to Inside Universal for more on this and other stories originating from Universal Studios Hollywood.